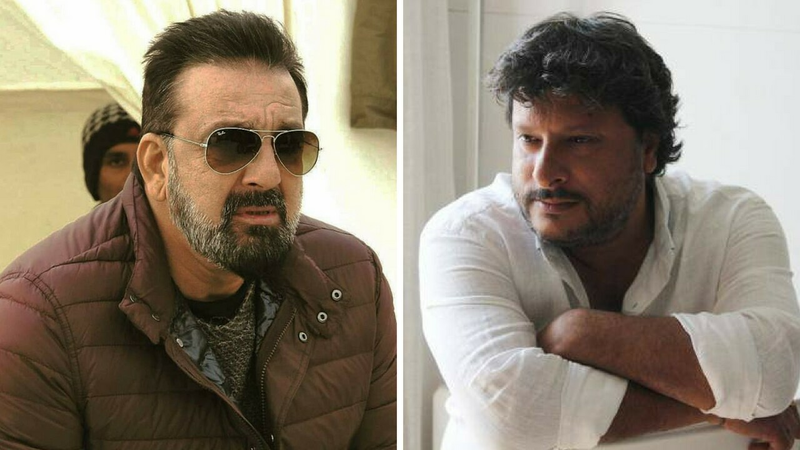 Sanjay Dutt and Tigmanshu Dhulia, who had collaborated on Saheb Biwi Aur Gangster 3, had also tentatively spoken about planning another project together. 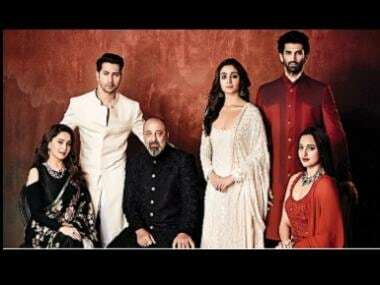 However, a DNA report now states states that the actor-director may not undertake a second project owing to Saheb Biwi Aur Gangster's dismal box office returns. As per the same report, Sanjay Dutt had planned to start shooting for the untitled projects after the commencement of his current commitments. However, a source told the publication that Sanjay and Tigmanushu shared a great rapport during the filming of Saheb Biwi Aur Gangster 3. 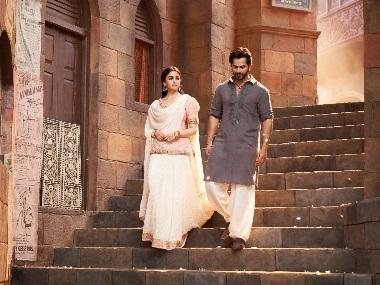 However, during the post-production stages, Sanjay inferred that the film was not materialising as had been envisioned and he was not satisfied with the final product. When it did not churn gold at the box office, the relationship that Tigmanshu and Sanjay shared was strained, eventually resulting in the calling off of the forthcoming film. The threequel saw Sanjay Dutt taking the mantle of playing a gangster from Randeep Hooda and Irrfan Khan with Jimmy Shergill and Mahie Gill once again reprising their respective roles from the franchise. Saheb Biwi Aur Gangster 3 also featured Chitrangda Singh, Soha Ali Khan, Deepak Tijori and veteran actress Nafisa Ali.